At Maps for the Classroom, we are committed to customer service. If you need assistance with placing an order or have questions about your existing order, product questions or just need to speak with us directly, please Contact Us. 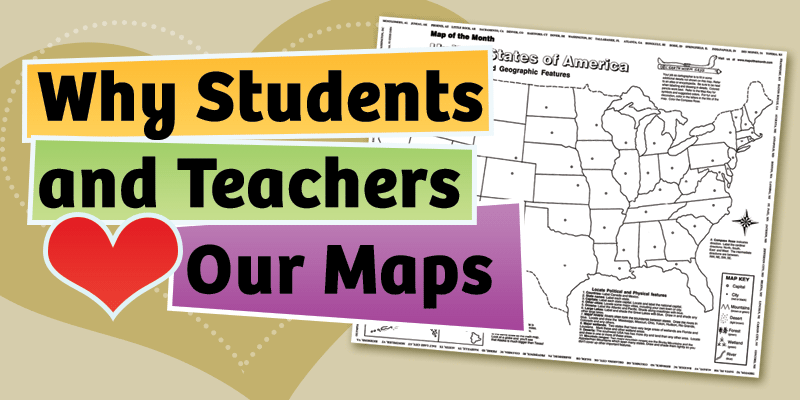 Our maps, geography calendars and lesson plans can be purchased securely online with Visa, MasterCard, Paypal or with an approved Purchase Order. Ordering online is faster, more efficient and allows you to check on the status of your order, view order history and much more by logging into your account. 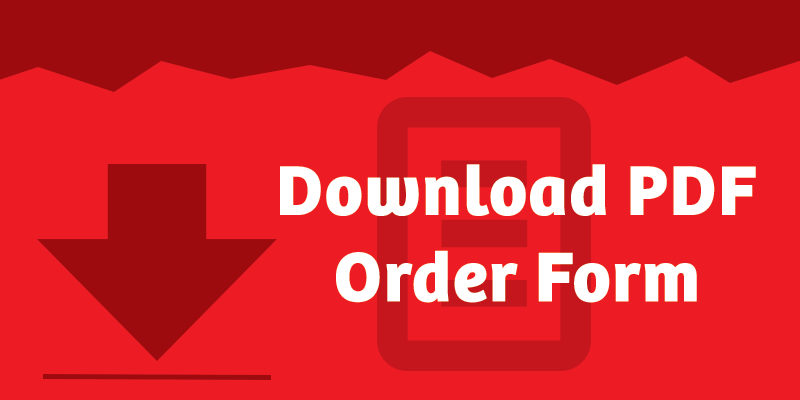 If you prefer to order offline, please use our Printable Order Form which is available in PDF format. Your online information is something we take seriously. We are a verified Authorize.net merchant and our web site is secured by GeoTrust. 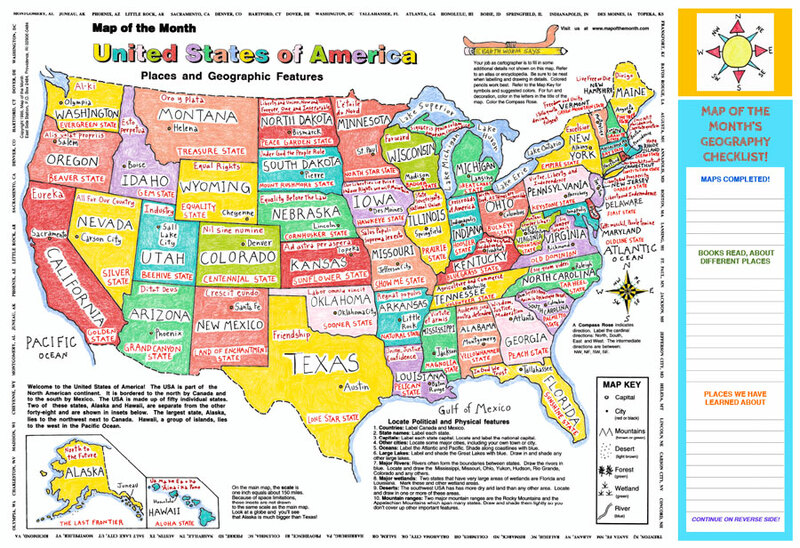 All of our maps and map products are always in stock and are shipped within 48 hours of receipt of your order in a strong, easy-to-handle box to prevent your maps from being folded when you receive them. 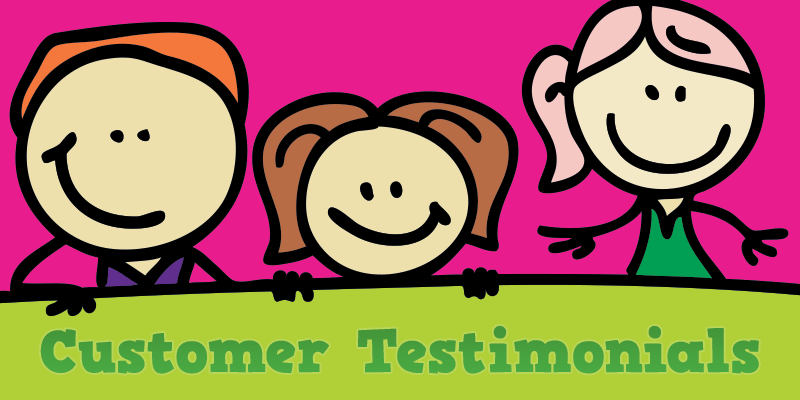 We are proud that we have had less than a handful of damaged orders in all the years we have been in business! But, should there be a problem with your order, we will replace it immediately.